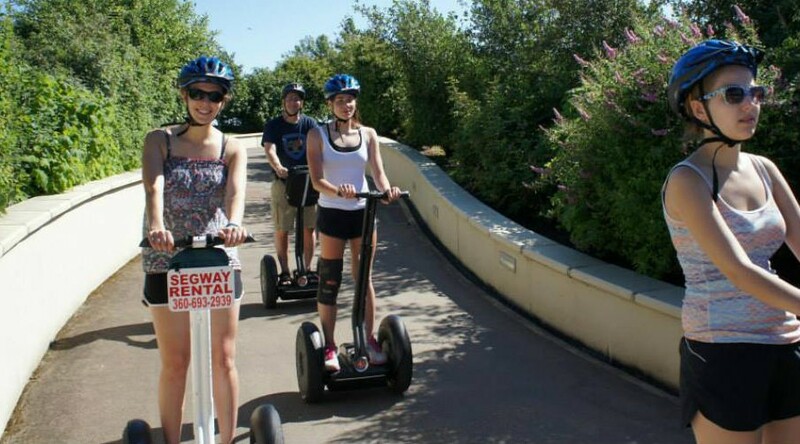 Segway- The most fun you can have standing up We train……Easy to learn and fun to ride!ll Explore Vancouver and it’s wonderful historical & scenic sites on atop your own personal Segway. Cruise around Fort Vancouver area and through the charming Officers Row. Effortlessly glide along the Columbia River waterfront. The tour is mostly about gliding and moving around effortlessly while at the same time exploring some of the history of our beautiful area. All tours start at our shop at 612 E Reserve Street in the National Park, adjacent to Downtown Vancouver where we will meet and train on your Segway. Park at the east end of the Visitors Center Parking lot.